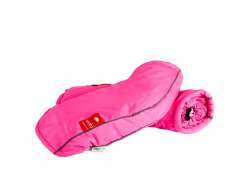 The largest and most affordable Online Hand Warmer Shop! 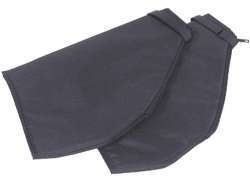 Hand Warmer shop the largest and most affordable! 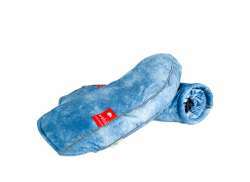 Do you want to buy a Hand Warmer or Muff online? 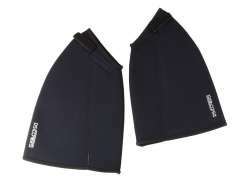 Hollandbikeshop.com has the Hand Warmers and Hand Muffs you’re looking for. They'll keep you nice and warm on cold days. 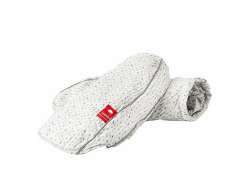 These hand muffs and hand warmers are easy to fix to your handlebars, nice and warm during cold days and easy to use. You'll never have to look for your gloves again - they're already attached to your bicycle! No more complications when you're trying to answer your cell, no more losing your gloves at a store. In short, the many advantages of these hand warmers and hand muffs will convince you. 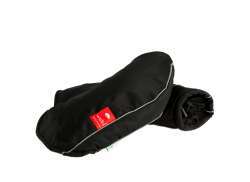 At Hollandbikeshop.com you can find a wide choice of Hand Warmers and Hand Muffs by brands like Basil, BikeCap, Cordo, Haberland and Wobs. 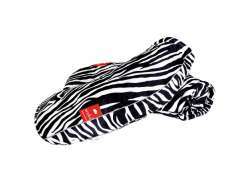 In our wide Bicycle Accessories range on Hollandbikeshop.com you can find Hand Warmers and handlebar Muffs in various colors, sizes and models, with wonderful prints. 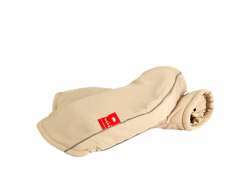 You'll surely find the cozy Warmers for your Hands that you're looking for. 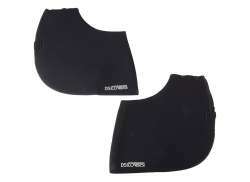 Hollandbikeshop.com is dealer of Hand Warmers and has a large and affordable range. 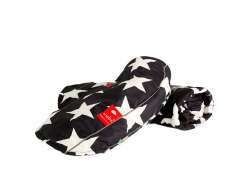 We also often have Hand Warmers and Muffs on sale or in our outlet, so keep an eye on our sale button. The largest and most affordable online Hand Warmer shop!